Prior to starting HMC Event Solutions, Holly worked for a corporation where she gained her event management skills while planning industry events under the office of the Sr. Vice President. Planning the company’s events was what she enjoyed most of all of the duties her position entailed, so she decided after her daughter was born in 1999 that it was time to do what she loved most… First, being a mother, and second, planning events! She started out with what she knew, corporate and social event planning, and eventually and very naturally transitioned into wedding planning in 2001 when she fell in love with LOVE! In addition to planning weddings full time, Holly is an instructor of “Principles of Special Events Management” at University of California Riverside Ext., and gives upcoming event planners the skills and education they need in order to become successful. 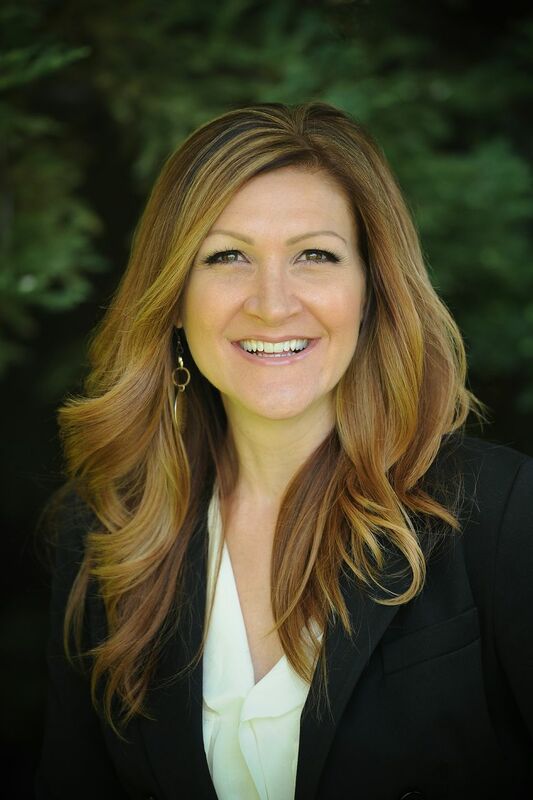 She is also very involved with the Association of Bridal Consultants and completed her term as Co- Director for Inland Empire in January 2015. She remains very active with several industry organizations and is also a certified Sandals Honeymoon Representative so that she can also assist her couples with a perfect honeymoon experience! Planning weddings and events is Holly’s greatest passion and her clients will tell you it shows!